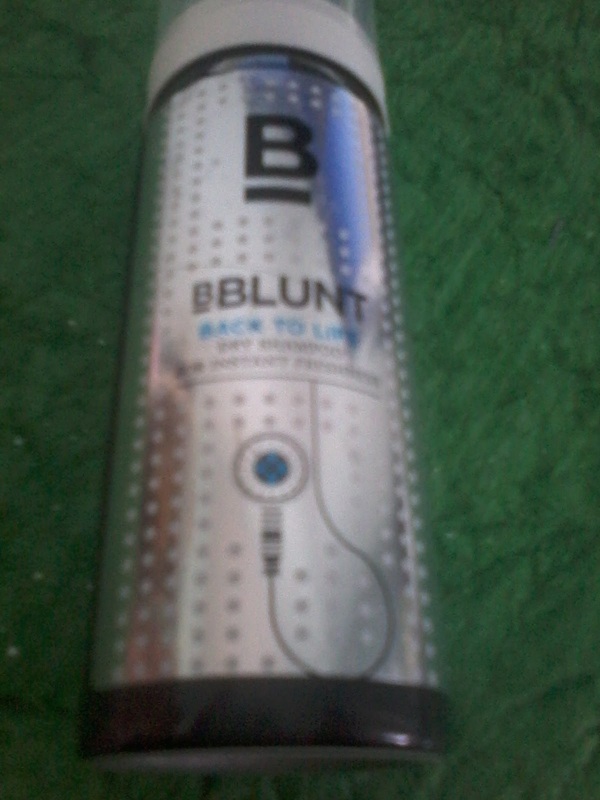 Today I am going to review a new product from BBlunt —BBlunt Back To Life Dry Shampoo . BBlunt is a brand that offers various hair styling products like shampoo’s , conditioners , dry shampoo , Volumizing leave in spray , High definition curl , Hair polish , Climate control Anti Frizz leave in cream etc . So all its product are unique and new and quite different from the usual ones available in market . The first product from its range that I have tried is BBlunt Back To Life Dry Shampoo. This dry shampoo absorbs the excess grease form the hair and revamps the hair with in few seconds . Once it is applied hair should not be made wet . It should not be used daily or else it would leave a white residue on scalp which would look like dandruff . 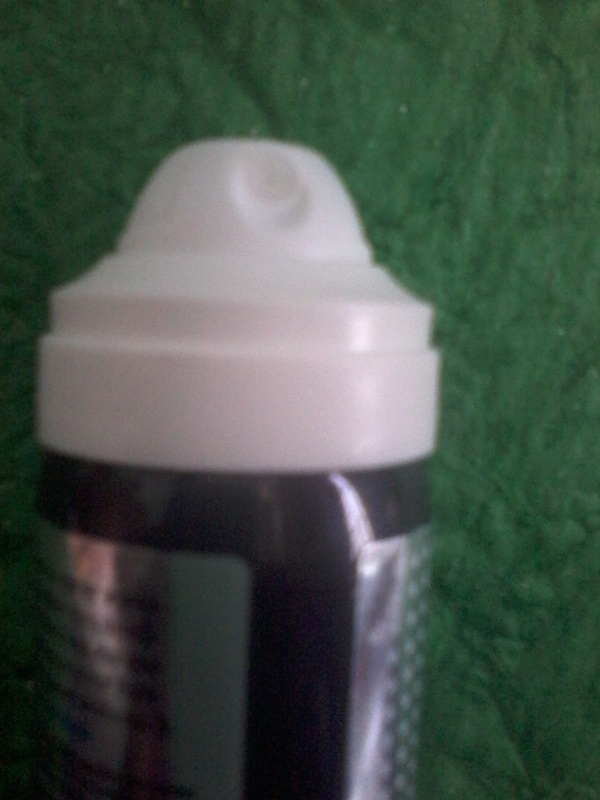 The product comes in a can with a nozzle at the top from which the product can be easily sprayed on hair . The pack is travel friendly , one can easily carry it in a bag or purse and use when ever required . 1.Instantly freshens up the hair . 2.Reduces oil and grease from hair . 1.Contains lots of chemicals . 2.Its cannot be a substitute for regular hair wash . I have used this product just few times and I like it . It cannot be a substitute for regular hair wash to keep scalp and hair clean . It should be used only when required as it contains lots of chemicals which in long run will not be good for hair. It can be used in those situations when one does not has sufficient time for hair wash , so to instantly clean the hair and make it grease free one can use this . One can buy this product and other BBlunt product from online stores like Nykaa.com or directly from their website BBlunt.com .